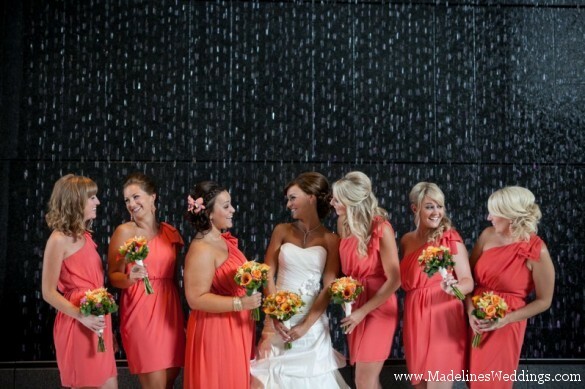 We LOVE this shot of our bride Kaylee and her favourite girls! Their dresses are gorgeous! Thank you Macario Photography for this fabulous image! Check out Kaylee & Jared’s beautiful wedding HERE!